Stunning! Impeccable! Gorgeous! Beautiful Dream Home! Updated & Upgraded T/O! 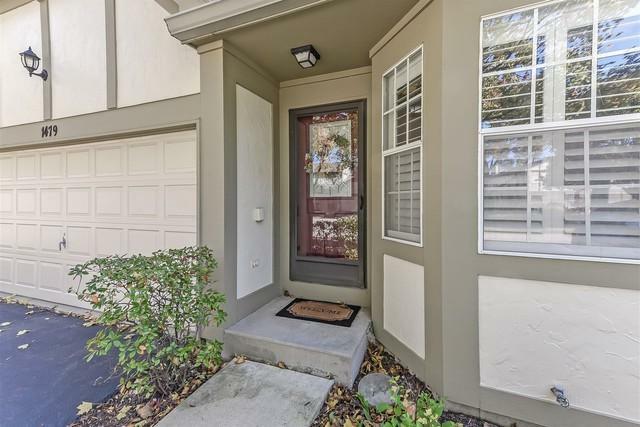 Exquisite Updtd Designer Kitchen W/Sep Bay Eating Area,Vltd Ceiling, Skylight, Granite Counters, Breakfast Bar, Pantry, Ceramic/Glass Backsplash,newer appliances including Double Oven! 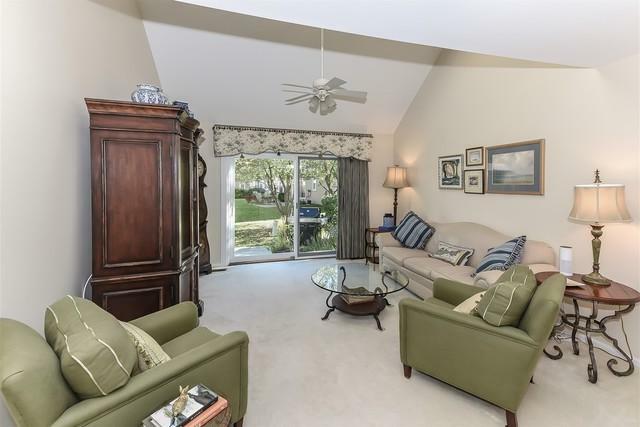 Spacious Living Room/Dining Room w/Vltd Ceiling, Updtd Pella Patio Door & Skylights! 1st Flr Master Bedroom W/oversize Double Closet & Updtd Windows! Exceptionally Updated 1st Floor Full Bath W/Oversize Shower W/Seat, Comfort Height Vanity, etc! 2nd flr Full Bath w/Updtd Vanity! Loft can be Fam Rm, Office or 2nd Bedroom! Full Bath & WIC on 2nd Level! Updtd Lighting T/O! Updtd White Raised Panel Doors T/O! Custom Decor & Paint Colors T/O! Private Picturesque Location! Award Winning Grade Schools & Fremd High School! 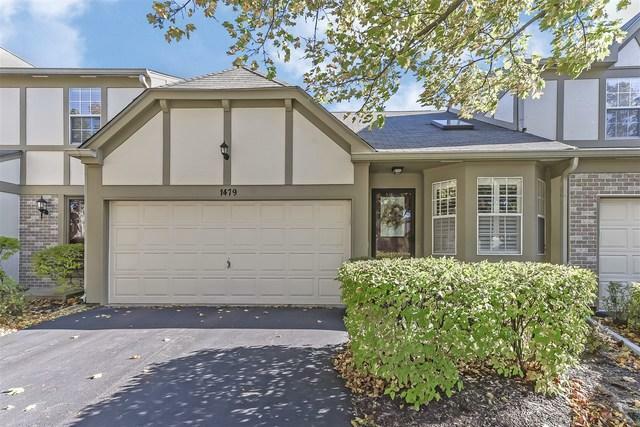 Minutes to Shopping, Trains, Interstate Access, Forest Preserves, Etc! Sold by Baird & Warner, Inc..